Academic Qualification:- Candidate must have passed ITI Certificate from a well recognized university of institute. Age Limit:- Candidate must have minimum age of 14 years to participate in the recruitment. Selection Process:- The candidate will be selected on the basis of his marks obtained in ITI Course. Pay Band: – Candidates will be given nearly 7000 Rs. to 8000 Rs. For complete details you must refer the official notification. Check the official notification for knowing the application fees format. 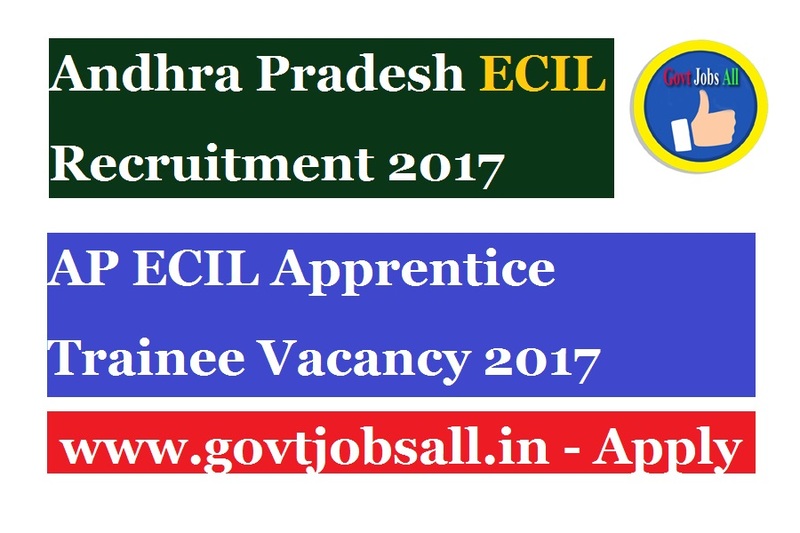 ECIL Admit card 2017:- Candidates can download their ECIL Admit cards from the official website before few days of the exam. Candidates can download the admit card from our portal also. ECIL Results 2017:- The association will declare the cut off list and merit list along with the score cards after the exams. Candidates can check the merit list and cut off list through our portal also.